The end of the year is coming so it is the time for some summaries. 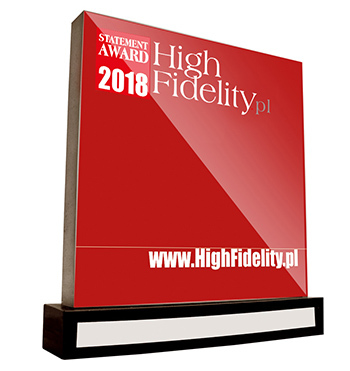 We do this in "High Fidelity" by awarding the most interesting, in our opinion, products with the Yearly Awards. We would like this list to be your guide you can use as advise while developing your systems. Let's get to it! he following list has been divided into four groups. First, you will find our Special Awards. This year we decided to give two of these to: Polish Audio Cluster and Shunyata Research. Another category is the Statement Award - prizes are awarded to best-of-the-best products. Usually, we give very few of them, so as much as seven, that we awarded this year, says a lot about the current, great state of the high-end world. The biggest group includes products awarded by us with the Best Sound award. 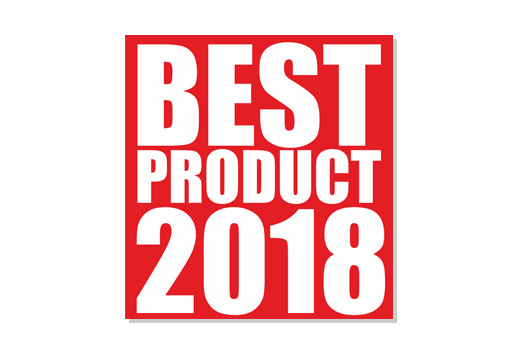 In 2018, we REVIEWed 132 devices, loudspeakers, cables, accessories, out of which we chose, in our opinion, representative group. We divided it according to the type of product and each subgroup we present in an alphabetical order. And finally, we have a separate group for recordings, that received from us the Best Recording award. We would like to congratulate all awarded companies. We are proud that we could host your products in our homes. And our readers are invited to read and re-read the REVIEWs, to compare and to draw independent conclusions. Thank you for your trust - no REVIEW, no description and no prize makes sense without it. Once again - THANK YOU !! !